The 2018 Capital Health Tech Summit will showcase the unique intersection of commercial, government and academic assets that make Greater Washington the epicenter for innovation and opportunity in the health technology sector. The Summit will feature keynote speakers and panels offering expert insights on how technology is transforming and disrupting the business and delivery of health. 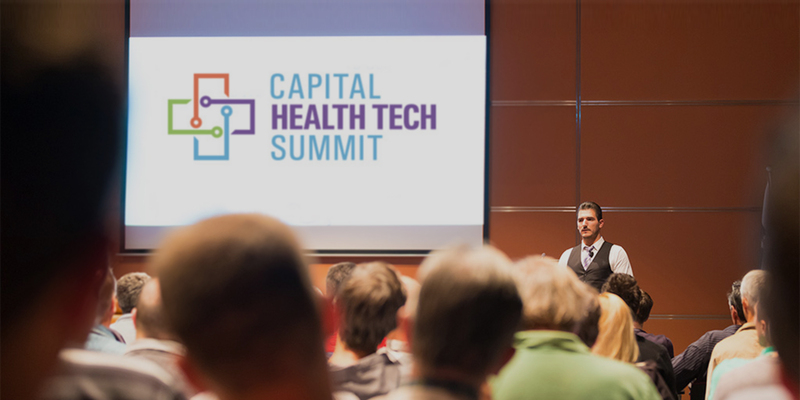 WHY ATTEND OR SPONSOR THE CAPITAL HEALTH TECH SUMMIT? The Capital Health Tech Summit will deliver tremendous business development and educational value to NVTC members and the entire technology community, providing an unprecedented opportunity to promote the region’s health technology assets and connect people, companies and national policymakers. Using data analytics to help personalize medicine and predict health outcomes. Using mobile, sensor and IoT technologies to revolutionize health service delivery. 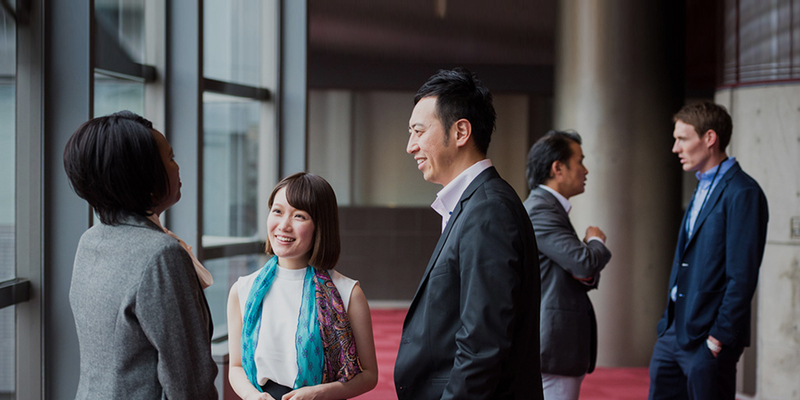 Implementing technologies to improve business processes for health providers, insurers and payers. The Northern Virginia Technology Council (NVTC) is the voice of technology in Northern Virginia and the Greater Washington region, representing a diverse and thriving technology ecosystem, promoting innovation, and convening, educating, and advocating for the region’s technology community. 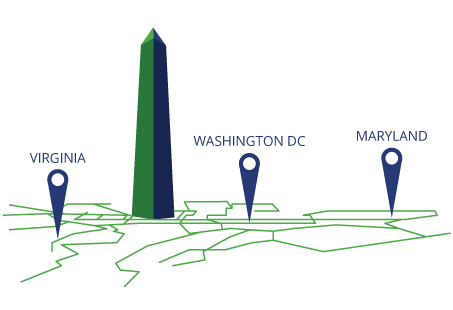 As the largest technology council in the nation, NVTC serves about 1,000 companies and organizations, including businesses from all sectors of the technology industry, service providers, universities, foreign embassies, non-profit organizations and government agencies. Through its member companies, NVTC represents about 300,000 employees in the region.